Description Do you like to win? Then, this game is for you! 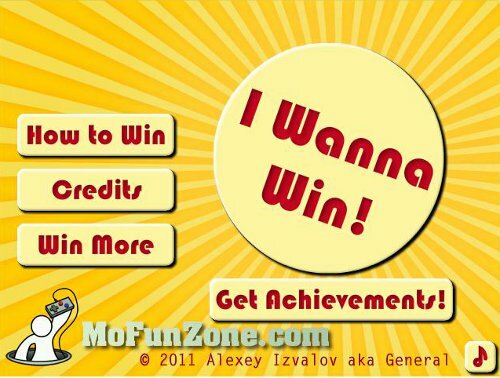 Win 25 various levels which require thinking, accuracy, speed, attention, and be the best! So many different puzzles in one game. Cool!! !